This is not an itinerary for the faint of heart! This is a fast moving (with a few relaxing days) expedition to see the most of Italy solely in two weeks with this amazing country. If I could make a recommendation- I would tell everyone to live here for 3 months, then take your time and truly immerse into the Italian lifestyle, but not everyone has the time for that! 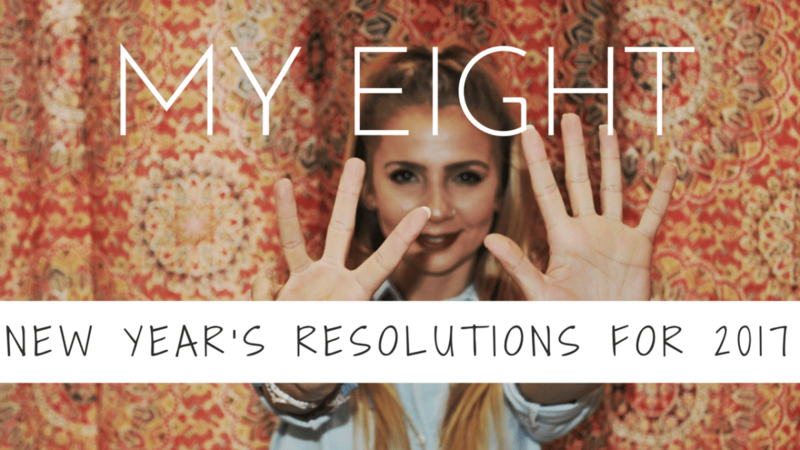 So if you're on a crunch and ready for a busy 2 weeks- get ready because here you go! I choose Milan to start because it's the cheapest place in Italy (usually!) to fly into! Starting in the north of Italy, this allows you to make your trek a giant circle around the country, and end up where you started while hitting all of the major hot spots! 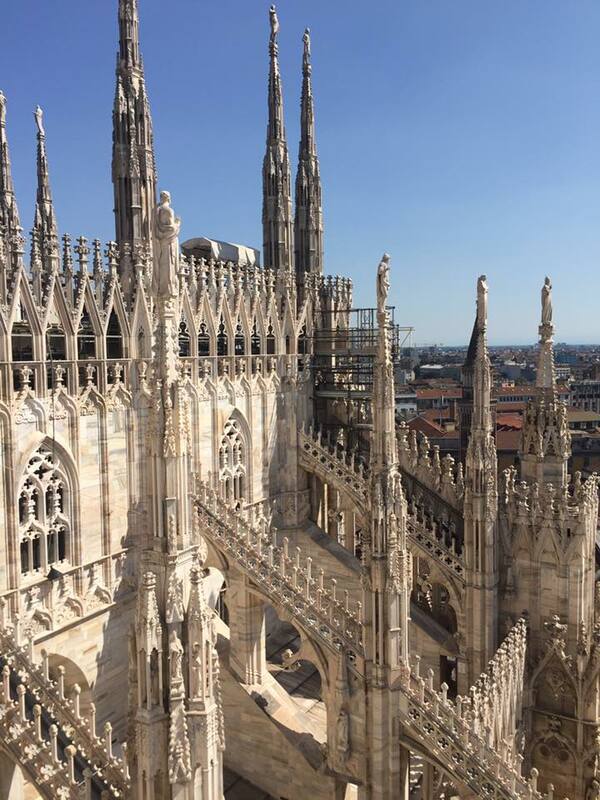 After you've spent your first night in Milan- hop on the train in Milan and head to the celebrity hotspot (hello George Clooney! )- BELLAGIO! The first leg of this journey is by train to Varenna and lasts about one hour ten minutes, the ticket costs around €6.50. Then get on the ferry to go to Bellagio, which is a 15 minute ride and the ticket costs about €10. After relaxing in Bellagio, head to another famous Italian lake, Lake Garda, and one of it's famous little towns, Verona, the setting of Romeo & Juliet. Find your Romeo, or if you already have him, find romance in Verona for a night before continuing on your adventure. 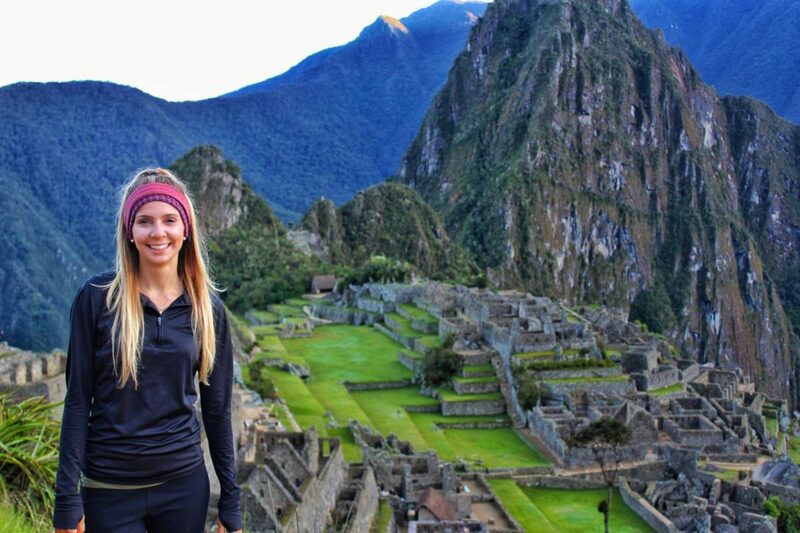 Now it might seem crazy to only take a day trip to one of the world's most famous cities- but trust me when I say one day will truly be enough. No one actually lives in Venice, so after the sun goes down and the tourists all go back to their hotels- it basically becomes a ghost town. Head out from Bellagio early in the day, and get to Venice at a solid morning hour to get in a full day of sight-seeing. Leave after dinner to hop on the late train to Florence for your first night. 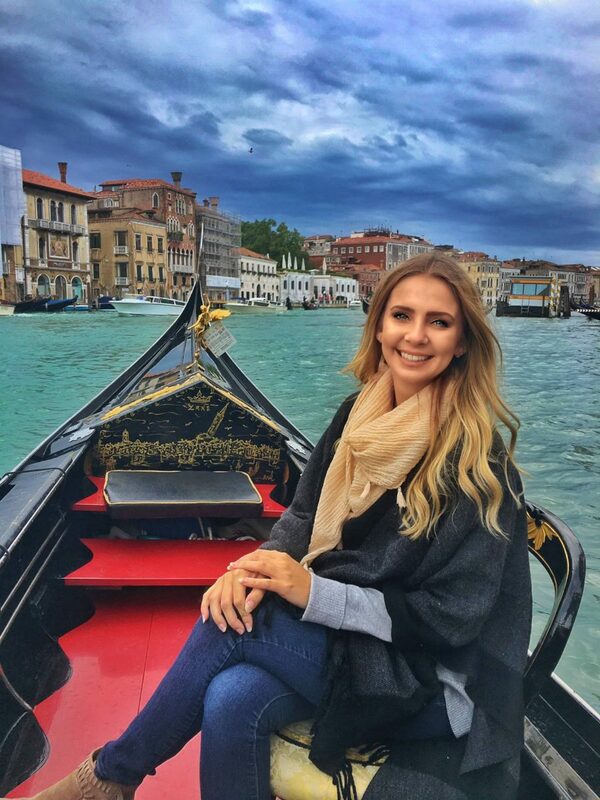 For more info on Venice check out one of my blogs about this unique city! MY FAVORITE CITY IN THE WORLD!! But seriously- there is a reason why I listed Florence as the place you should stay the longest. 4 nights in this incredible city isn't even close enough to discover it all- but it's a good start and a MUST in your Italian itinerary. Apart from the Day Trip to Siena & San Gimignano I have listed below- there are lots of other cute day trips from Florence that you can take- including Fiesole, Pisa (do this with something else, you will NOT want to spend a whole day in Pisa), Lucca, and several of the castles in the surrounding region (Castello de Trebbio is my personal fave). 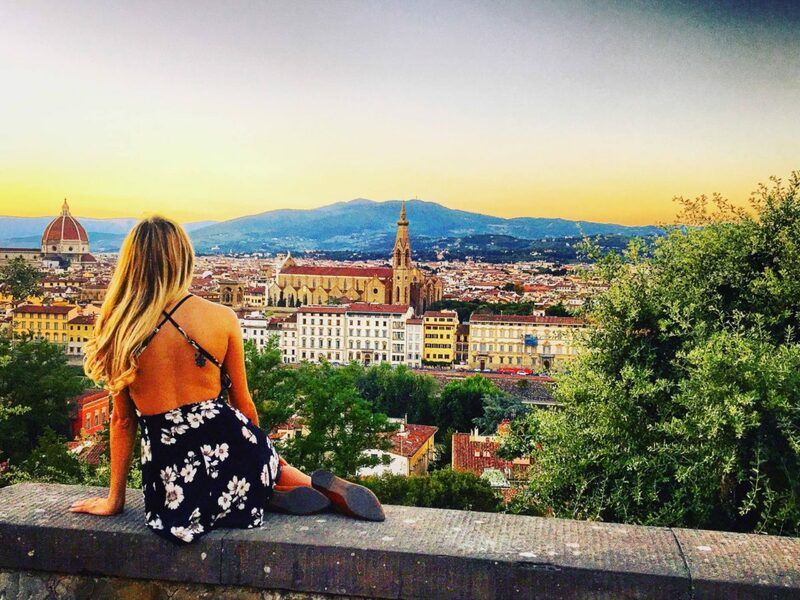 For more must do's in Florence check out this list! I put this as it's own item- even though I recommend it solely as a "day trip" from Florence. There are many ways to see the Chianti region- but one thing that is for sure is that it is a MUST!!! IMO it hosts the most amazing wine in the world, and some of the most stunning views you will ever see in your life. There are several companies to choose from when booking your Chianti excursion, some riding vespas, some horseback riding, some in a Fiat 500 where you can race through the countryside. Some of my favorite companies are Fun in Tuscany, Tuscan Cycle, and on the student side of things (think budget!) FlorenceForFun. To read about my horseback riding adventure through the Tuscan Countryside check out this post! 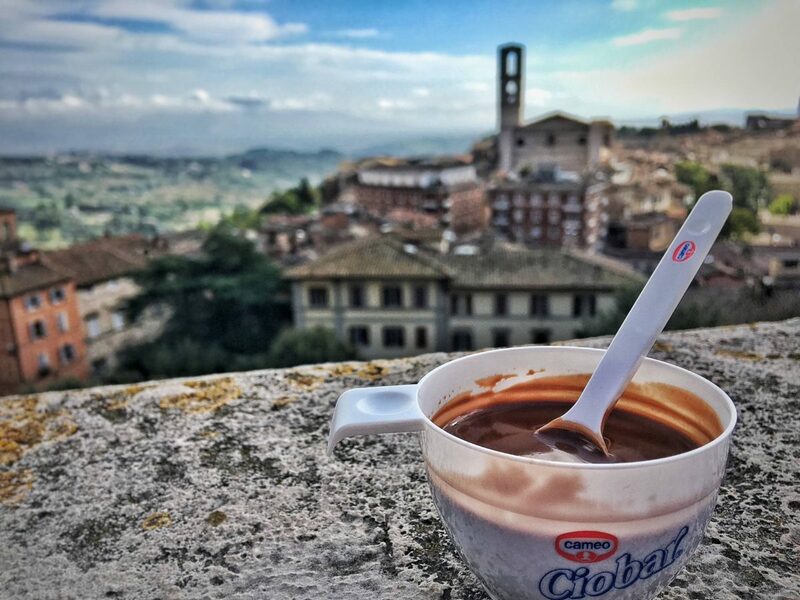 If you travel in October, be sure to check out Eurochocolate in Perugia! Take your pick!! Both of these towns located in Umbria are quaint and charming and perfect to relax in after the "fast paced" lifestyle of Florence! (I use the term fast-paced very loosely!) Once you've decided, book a hotel-or Air BnB- and spend a relaxed night in these peaceful towns. Bypass Naples- it's dangerous, and not nearly as beautiful as the Amalfi Coast. One of the most incredible places you will ever see in your life, the Amalfi Coast is a MUST in your tour of Italy. Head out of the Perugia/Assisi early in the morning and make a home base in Sorrento- check in early and take the bus to Positano, where you will get perfect views of little cliff-hanging seaside houses, and during the summer an amazing beach day. Spend your evening back in Sorrento wandering around and eating amazing seafood and get ready for a full following day. In the morning head to the celebrity vacation island of Capri! Here you can ride the lift (or hike) up to the top of the island (Anacapri) for some beautiful views. Get custom made leather sandals, a Capri specialty, and go and swim in the blue grotto, if the weather is right and your heart so desires. 20 year old me hanging out in Pompeii. 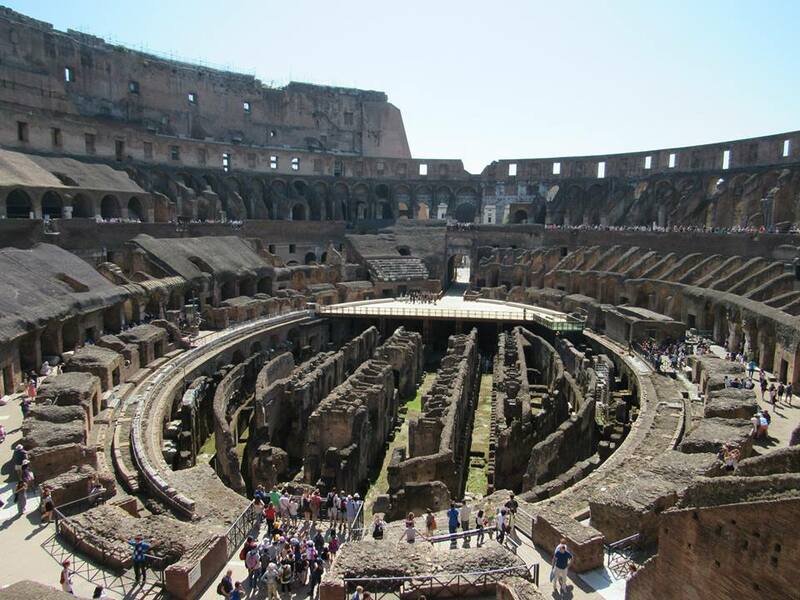 After you check out of your accommodation the next morning- ask if you can leave your luggage and head to Pompeii and Mount Vesuvius- this is a truly life changing trip, and something you won't want to miss while in the area! Pompeii is incredibly humbling, and when else are you going to be able to climb a volcano!? Be sure to pack your walking shoes- the climb up to Mount Vesuvius is nearly a 45 degree incline the whole way! Well worth it though! Pro Tip: When you go to Vesuvius there is 1 single stall bathroom WITH NO TOILET PAPER OR A WAY TO WASH YOUR HANDS. Be prepared to drip-dry, pack a few tissues with some hand sanitizer, or just hold it! Think what is the most possible Italian meal I could have that isn't pizza. You are going to want to book these tickets at least a week before your trip, so I recommend you book before you leave. 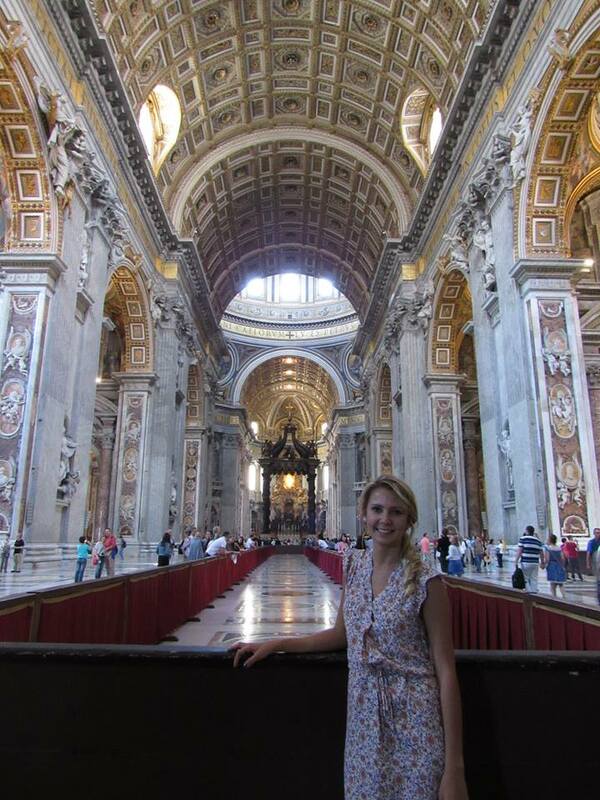 Go early, do the Sistine Chapel first, then hop in line for St. Peter's (you're going to wait about 2 hours- regardless of what you do). If you want to buy tickets to climb the dome- do so in advance! Night 2: Wander through the cute parts of the city, and find some nightlife. Leave Rome Early because you are going to want as much time as possible in Cinque, especially if you want to hike. (The train will take you around 5 hours.) 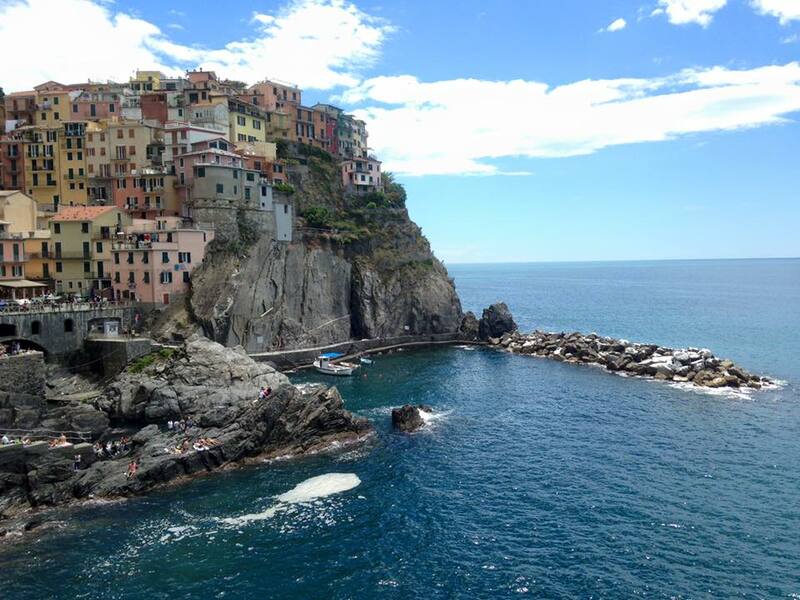 You cannot miss the Cinque Terre! The 5 little towns sitting on the Ligurian coast, also known as the Italian Riviera, are some of the most stunning views in Italy. Picture perfect colorful homes hanging over the sea in a side of a cliff- the towns can't be accessed by car or bus- the only way in is train, boat, or foot. Bask in the Italian sun or take the hike from town to town and see views unforgettable! 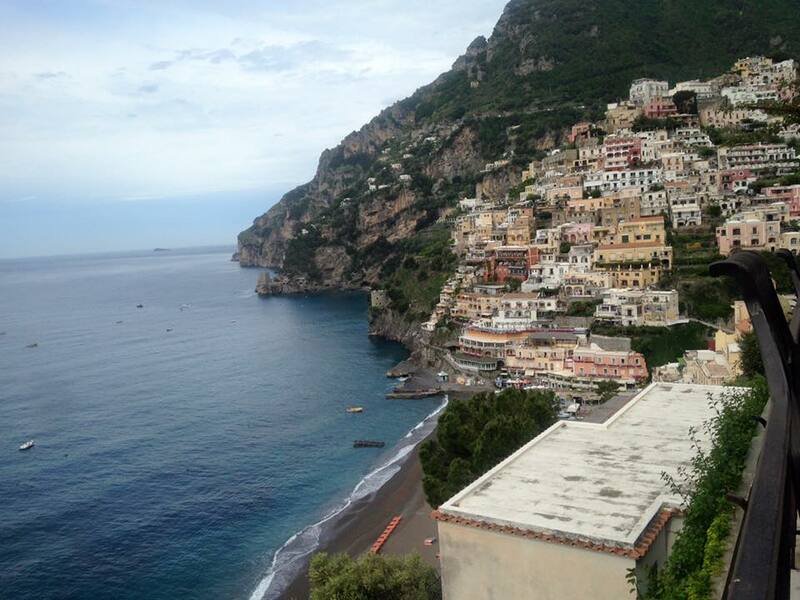 Check out my blog on how to spend the perfect day in Cinque! Rounding up your trip before you head back to Milan, make a pit stop in the largest seaport of Italy, and the 6th largest city in this beautiful country. Then Back to Milan to end your trip! Happy travels! 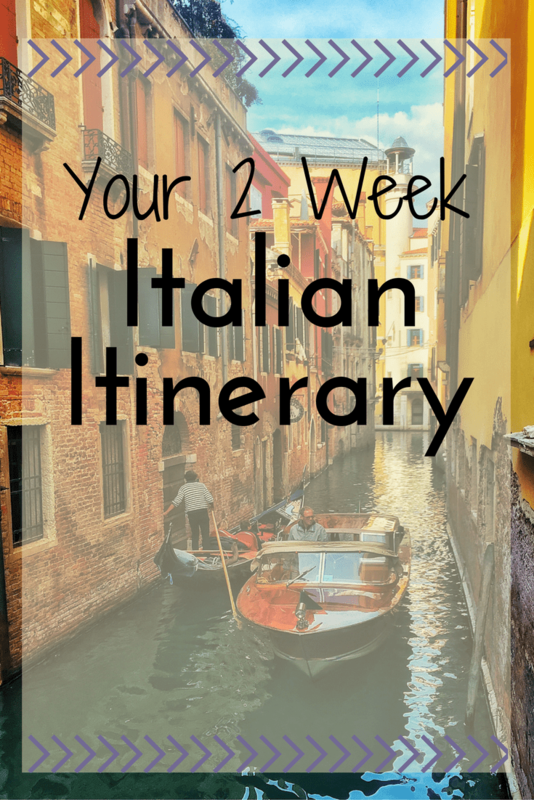 Feel free to leave a comment below if you have any questions, or there is something you did on your Italian vacation that is an absolute MUST!!! Thanks so much!! 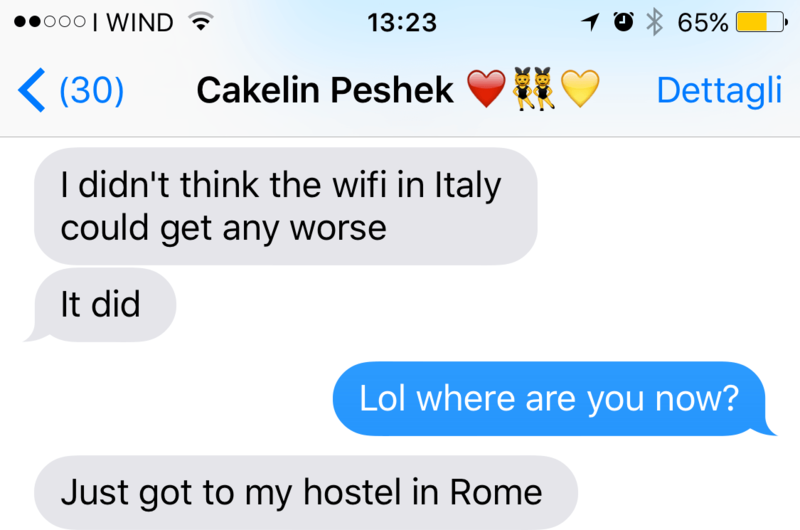 I have yet to go to Italy so this itinerary will really help me when I do. Pompeii looks amazing from the photo. I love exploring ruins and you broke it all down so that it’s easy and helpful. Thanks! Thanks for a detailed trip and keeping it busy busy busy which is my favourite type of travel style. Very nice itinereray! I ve been to Rome and Florence just for 3 days, but i ve managed to see many things like these you proposed here. 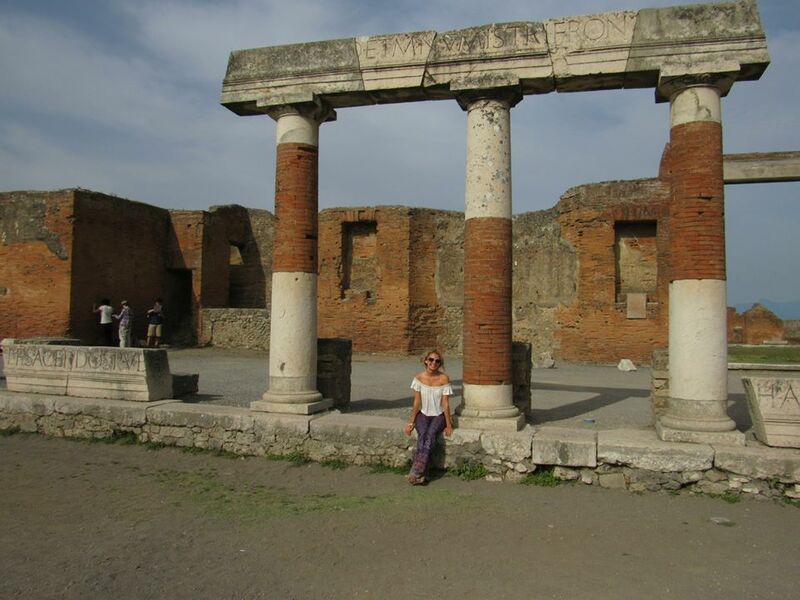 If I had one day more, I think I would choose to go to Pompei!